Relative pronouns... I have to admit, I had to look it up. Unless you are a fourth grade teacher who lives in a state that has adopted the Common Core standards, chances are decent that you might have to refresh your memory on its definition, too. (I asked some of my Nebraska teacher friends- Nebraska has not yet adopted Common Core- and none of them knew what a relative pronoun was off the top of their head.) 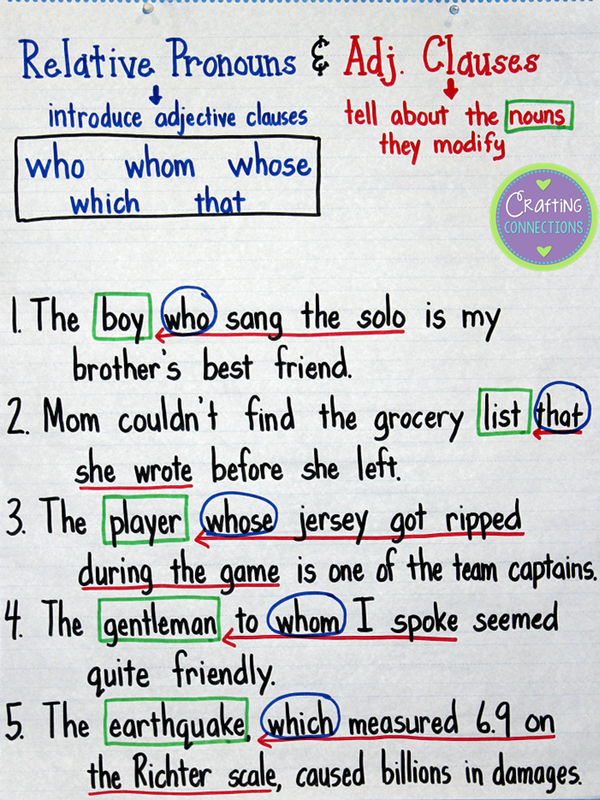 As you can see by the anchor chart below, relative pronouns are fairly simple to identify in sentences. However, they are a bit trickier to write. First of all, there's that pesky "who vs. whom" issue. In some respects, the "that vs. which" issue is even more muddled. Second, sometimes you use commas before and after their adjective clauses, and sometimes you do not. 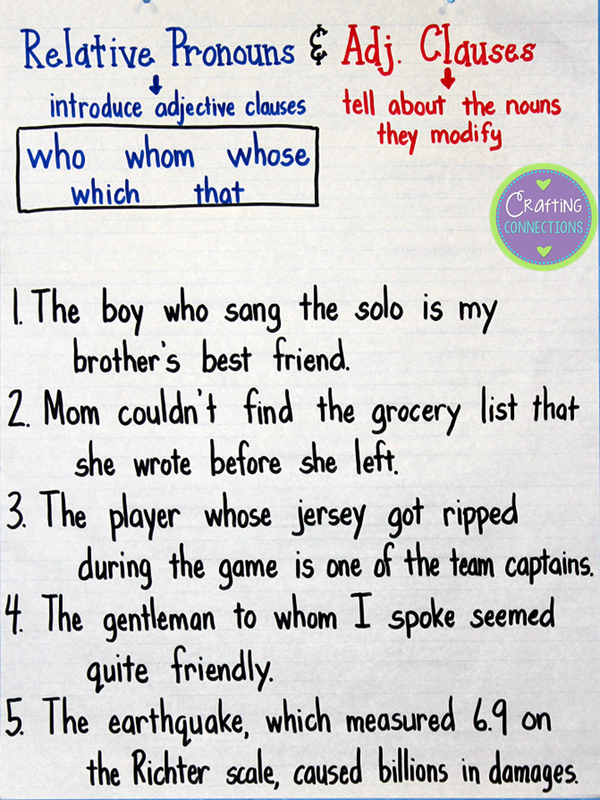 I would use this anchor chart to introduce relative pronouns to students. It is pretty simple. As you can see below, I have students help identify the relative pronoun, the entire adjective clause, and the noun that is being modified. It is important to have students identify the entire adjective clause because that will later help them determine whether they need to use commas before and after the clause. 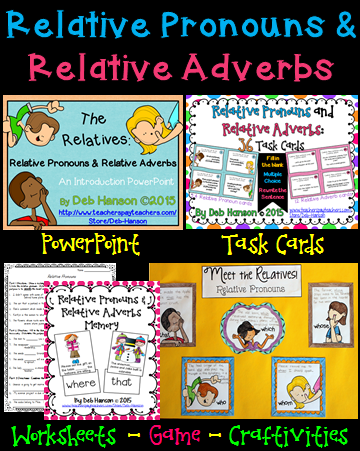 If you are looking for additional resources that focus on relative pronouns, feel free to check out my store. 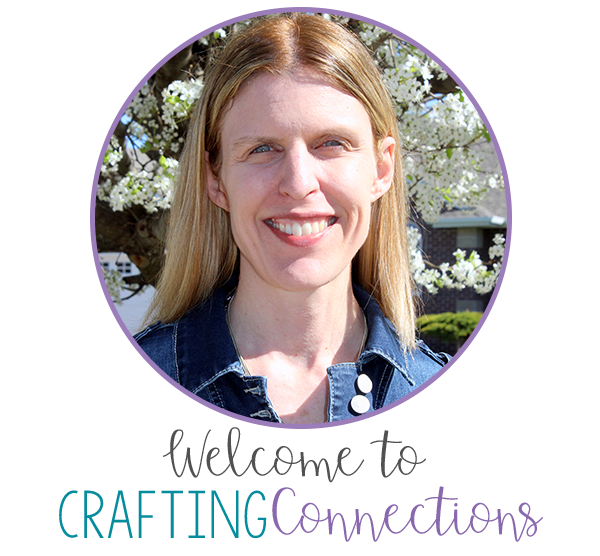 Click on the following words to check out the products at my store: PowerPoint, Craftivity, Memory Game, Task Cards, and BUNDLE. Thanks for sharing! I really like your anchor chart! I already posted it to my Pinterest page.